On Monday, Michael Jackson’s family released a statement calling the HBO two-part documentary, “Leaving Neverland,” a “public lynching” of the late pop star. Interview subjects in the movie allege Jackson molested young boys. “Leaving Neverland” had its world premiere on Friday at the Sundance Film Festival. 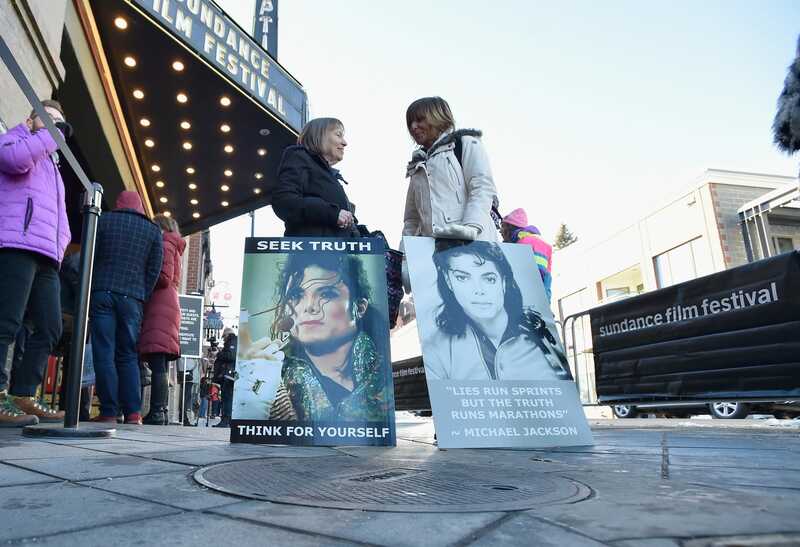 HBO’s explosive two-part Michael Jackson documentary, “Leaving Neverland” — in which interview subjects allege the late pop icon molested young boys — premiered at the 2019 Sundance Film Festival on Friday and instantly became one of the most talked-about movies of the fest. Now Jackson’s family is firing back.